The recall includes fully cooked buffalo-style chicken strips fritters, crispy chicken strips, and chicken breast strip fritters. Tyson Foods is recalling about 69,000 pounds of frozen, ready-to-eat chicken strips that may be contaminated with metal, the U.S. Department of Agriculture said late on Thursday. The department's Food Safety and Inspection Service said it had received two consumer complaints of extraneous material in Tyson's chicken strip products and that there were no reports of illnesses. 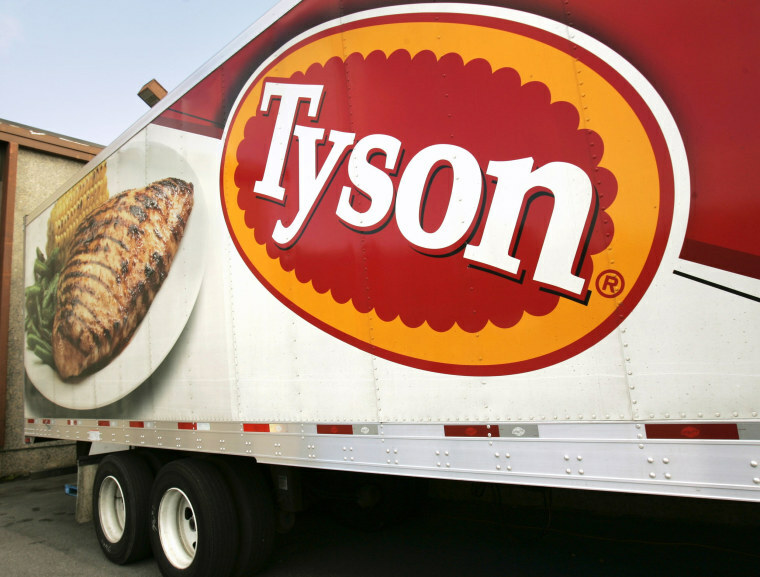 Tyson, the country's top meat processor, is recalling its fully cooked buffalo-style chicken strips fritters, crispy chicken strips and chicken breast strip fritters with a before-use date of Nov. 30, 2019. The recall is Tyson's second this year, following its recall in January of 18 tons of "White Meat Panko" chicken nuggets for possible rubber contamination.